Heating - Plumbing, Heating & Cooling, Inc.
Our team of qualified and certified heating technicians responds quickly to diagnose your issue, explain options, and resolve your problem in a professional and efficient manner. We realize each job is a unique and challenging opportunity because every home’s heating system and customer needs are different. Before we begin working, we always provide a quote and explain the work involved. That way, you’ll have a complete understanding of what we will be doing and the equipment we will be using. We work tirelessly to get each job done as quickly and thoroughly as possible. 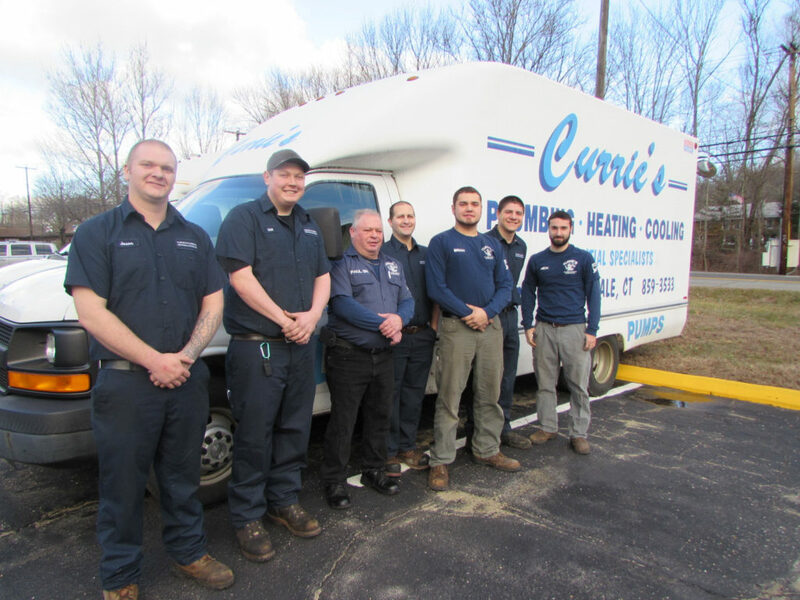 Curries Plumbing, Heating & Cooling has been providing honest, top-notch heating services to southeastern Connecticut since 1989. All services are on a will-call basis, and we do not force or require you to sign a contract. Please go to www.cdc.gov/co/guidelines.htm for more information. Caron monoxide is not something you can see, smell, or taste.